So, you’ve been asked to be the maid of honour at a wedding. With great honour comes great responsibility and the chances are that it is your best friend who has asked you to take up this lofty position. Being the maid of honour is so much more than being the female version of a best man. A maid of honour is a confidante, an organiser, a listening ear and an opinion giver. You will be taking on one of the most integral roles in a wedding. While you have accepted the position with glee and joy, you might now be wondering what is expected of you. Don’t just think that you have to organise a half decent hen party and that’s it. Your role goes so much deeper than this. 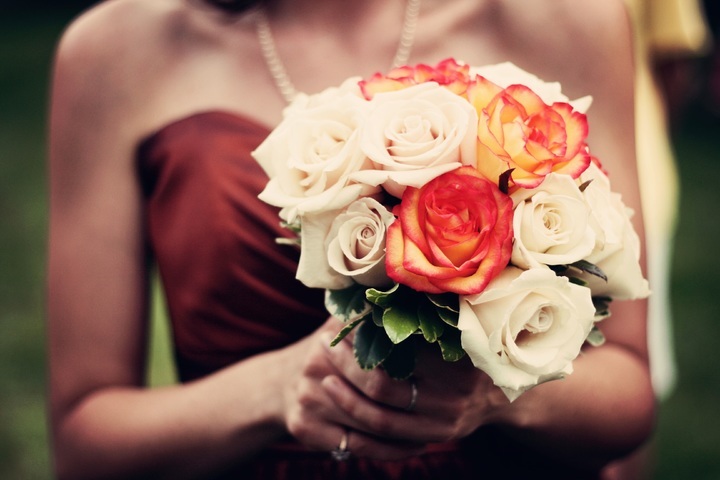 Take a look at the maid of honour duties that you will need to fulfil. In the postmodern millennial age, more people are getting involved when it comes to rings and dresses and suits and venues. Don’t be surprised if you head out engagement ring shopping alongside the bride, groom and best man. Nowadays couples need validation of their choices, so you need to ensure that you remain objective if you're asked for your opinion. Consider suggesting engagement rings from Ingle & Rhode as a potential option if you know that the happy couple is ethically aware and keen to trace the diamonds in their jewellery. Help the happy couple decide on the style of rings they may choose. Solitaire rings are often the most classic and can look traditional or ultra modern depending on the cut that is chosen. Or perhaps a more colourful stone with a cluster pattern will be more the bride's style. With an array of stones and golds to choose from, the happy couple could find a set of highly personalised rings. When it comes to the dress, this tends to be a woman’s only zone. The groom won’t be seeing the dress until the big day and you want to be sure that the bride chooses the most flattering and beautiful attire for her shape, personality and wedding dreams. 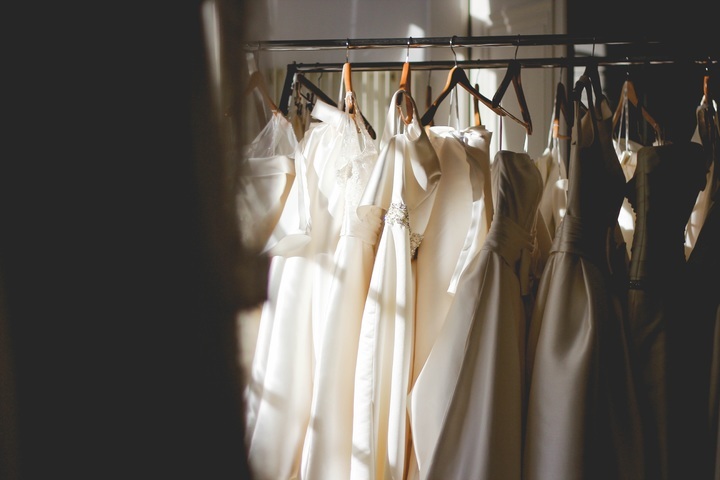 You may even be asked to organise the dress fitting at a wedding dress boutique. Organise some champagne, make it an outing rather than a simple shopping trip and ensure the mother of the bride and some other gal pals are there to help make the perfect wedding dress choice. Depending on the personality of the bride, you may or may not have to arrange a hen party. Some of these can be raucous affairs whereas others are relatively mundane, You know your best pal so arrange something that she will adore. This could be a simple dinner out with friends, a night at the theatre or a girlie sleepover. Alternatively, your pal might be keen to go the whole saucy hog and enjoy a final night of freedom out on the tiles. There are plenty of risque games available to enjoy, and you can easily whip an ‘L’ plate and a veil on the bride to let all and sundry know that she is out and about. Sometimes, hen parties morph from a night out to a weekend away. Make sure that you decide budget amongst yourself and the bride and arrange a weekend of activities that she will enjoy. This could be a spa weekend, a cooking course, a circus skills lesson or some clay pigeon shooting. You know your best friend so plan activities that she would like. As the maid of honour it will be up to you to be the point of contact for wedding guests. You will need to be on hand for any queries that attendees might have. 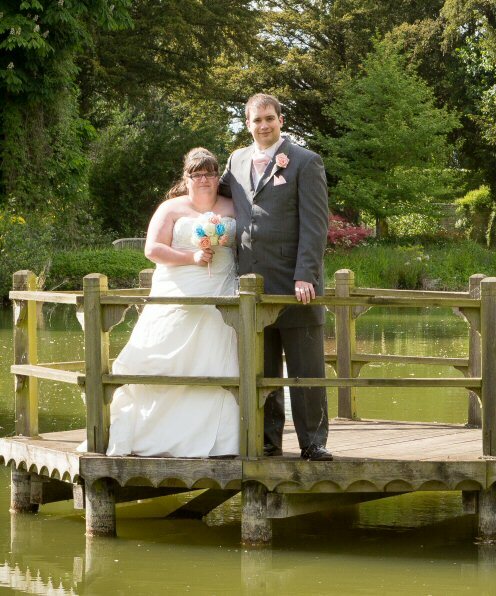 The bride and groom have enough to worry about, so it’s on your shoulders to ensure that all guests know how to get to the venue, they are aware of how to inform you of their dietary requirements for the wedding breakfast, and they know the dress code. On the invites, it will be your number and email address that is the RSVP, so make sure you are ready to take on such a responsibility. On the actual day, you will oversee all the other people who have taken on roles for the day including bridesmaids and ushers. You will need to make sure that they know what they are doing, they understand their duties and that they are aware that you are the individual in charge. Overseeing the day sounds stressful, but you can always delegate to the best man and older ushers. As long as you are there to take charge of the photographs, implement the seating plan, and show the live band where they can set up, you will have the logistics sorted. Every wedding day is stressful. Even though it will be the happiest and most memorable day of a bride’s life, it will also have worries and nerves attached to it. As the maid of honour, it is your job to steady the ship. Be reassuring and let the bride know that everything is in hand. If any unforeseen circumstances do arise, make sure that the bride is shielded from them unless absolutely necessary, You want your friend to concentrate on the positives and be looking forward to her big day. Sometimes, second thoughts or butterflies creep in even though the bride knows that she is making the right decision and committing to her soulmate. Just be a listening ear, and be available on the end of the phone no matter what the hour or day. Taking on such a major role is nerve wracking for you as well. As such, it’s important that you have someone to lean on if you need help with any of the preparations. If you're not the best public speaker, try and get some practice in as the chances are that you will be asked to make a speech. Don't worry about making it funny or too witty – this is the best man’s job. Instead, you should be talking about the bride and the couple and celebrating their happy day. Reminisce about how you met the bride, share some stories about the couple as they were getting to know one another and show some photographs on a big screen. You might also have to organise wedding favours and hand these out to the ushers, page boys and bridesmaids. By taking this responsibility away from the bride and groom, you can ease the pressure on their big day. Even if you didn’t know the best man previously, the chances are that you will become quite close after helping one another to host and support the wedding. As a tradition, you may be asked to dance with the best man. Try not to let this be uncomfortable and simply enjoy the moment. At the end of the day, it will be up to you and the best man to say a final farewell to the happy couple and help send them off on their honeymoon with good vibes and best wishes. After this your duties are complete, and you can let your hair down a little. While being maid of honour is indeed an honour, it is also a responsible position that you need to be willing to commit to. Follow this guide and you can fulfil the maid of honour checklist.